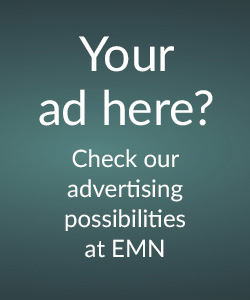 Coventry University is asking your cooperation for the future | electricmotorcycles.news | It's time. 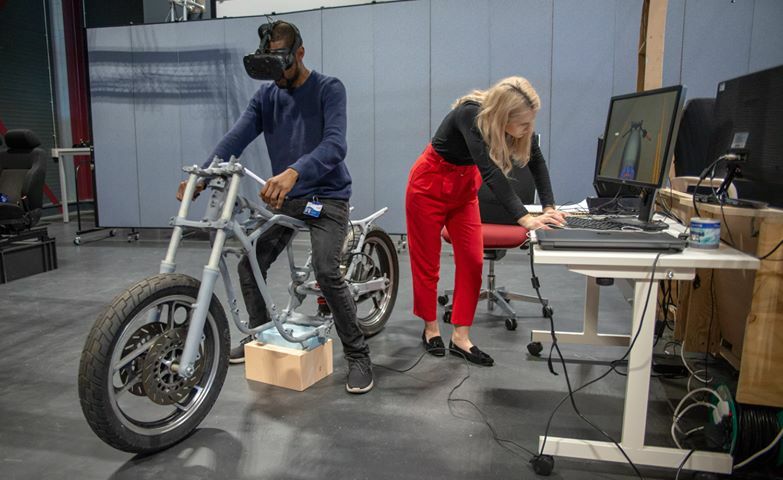 Dr. Shaun Hutchinson, responsible for Automotive and Transport Design at the Coventry University is planning some research on two wheeled electric vehicles with the NTDC National Transport Design Centre at Coventry University. 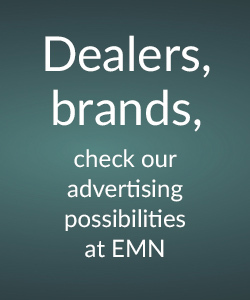 He has asked Electric Motorcycles News if we could help him with this project. In this first phase, Dr Shaun Hutchinson wants to launch a survey and focus on groups with X-Generation (born between 1960’s and 1980’s), Y-Generation (born between 1980’s and 1990’s), and Z-Generation (born between 1995 and 2014). Users will be conducted to underpin a set of design guidelines. He is also interested in the opinion from the new millenial user as well as the traditional motorcycle user. The project is an initiative from the National Transport Design Centre (NTDC). 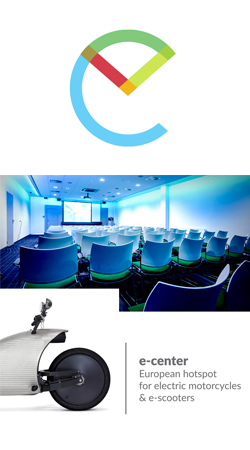 NTDC is a state-of-the-art facility, operating within the University’s Centre for Future Transport and Cities. 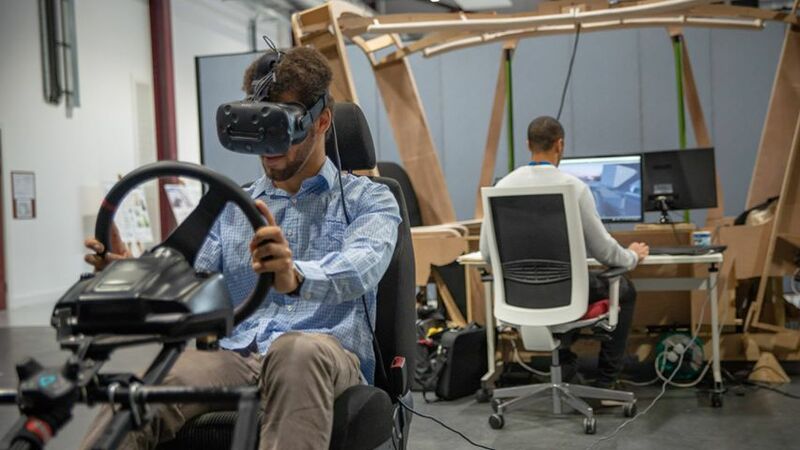 Opened May 2017, the NTDC is designed to explore new areas of transport design research and find new ways to use existing equipment, as well as creating new technologies. It’s both provocative and surprising, ambitious and disruptive, creating real transferable outcomes and impact. 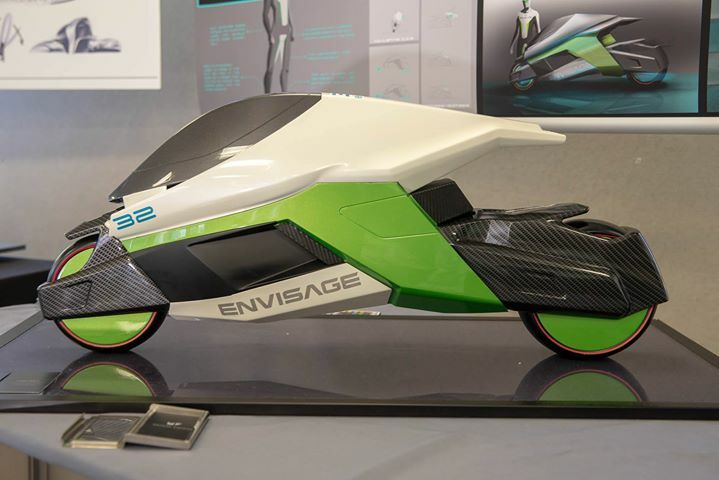 This project aim is to gain a contemporary and new understanding of user experiences for future conceptual and innovative sustainable two wheeled electric transport designs. Consumer acceptance, recycling, sustainable technology, sustainable materials, and business models are the main focus of the research, asking: ‘What are the most appropriate designs for future generations’. In our facility we do a lot of virtual and mixed reality design development. We use various technologies from simulators that are loaded with sensors attached to various gaming engines. These engines make parts movable in a rendered environments while giving users real objects to interact with. 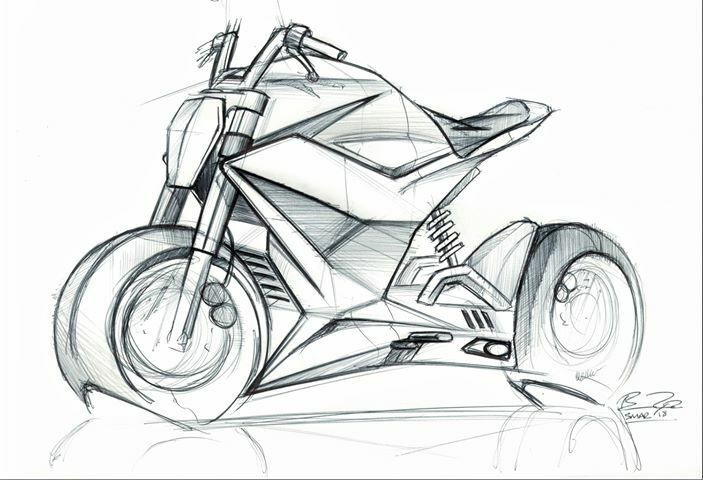 The XJ600 frame we are designing for X, Y, and Z generations is a good example of this. 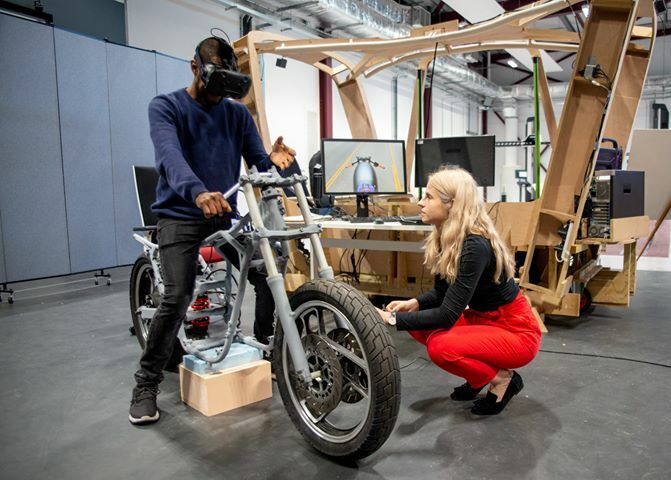 The Xj600 frame in the images below has been scanned into 3D CAD with our scanners and students produce designs using the frame and a electric technology package. 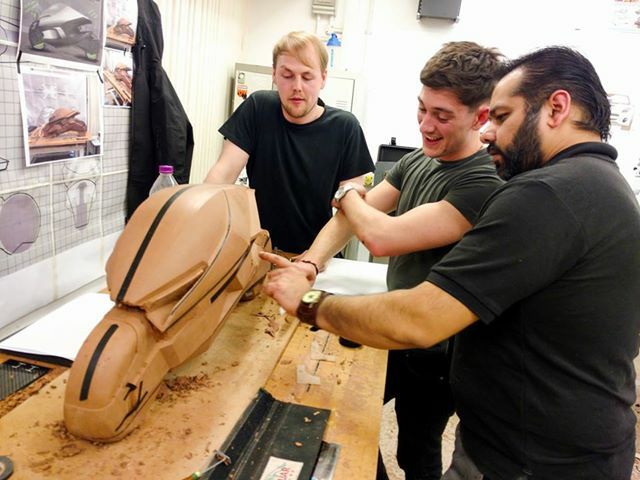 The designs are milled out in hard foam and then attached to the frame, calibrated to a virtual environments so various materials colours can be seen while users interact with the physical models. Normally this process is done to assess acceptance of different designs. We have similar systems for automotive interiors. Participants and designers sit in a simulator so they can observe interiors in different specs. From this scale clay model he produced a hard model that can have colours and materials applied to it.